Black Friday Gift Card Sale at Bandito: Spend $50 and get $100 or spend $500 and get $1000! 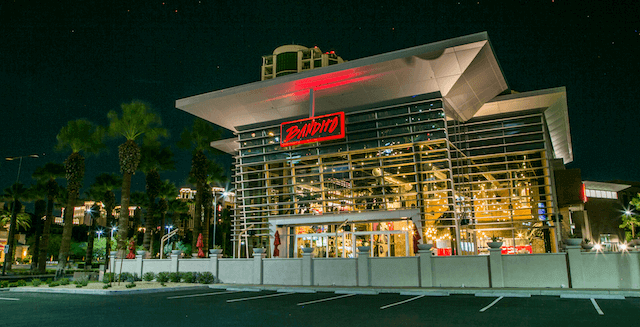 Stop by Bandito today, November 24th, and save big on gift card purchases. Gift Cards must be purchased in person at Bandito. All sales final.